Sign up and receive Property Email Alerts of Warehouses for sale in Eshowe, Eshowe. This is an ideal business investment for all potential buyers. Situated in the industrial area of Eshowe. This property is 3060 square meters in size with the building being a total of 1145 square meters. The building is big and spacious with loads of potential and could be utilized as a workshop, factory etc. 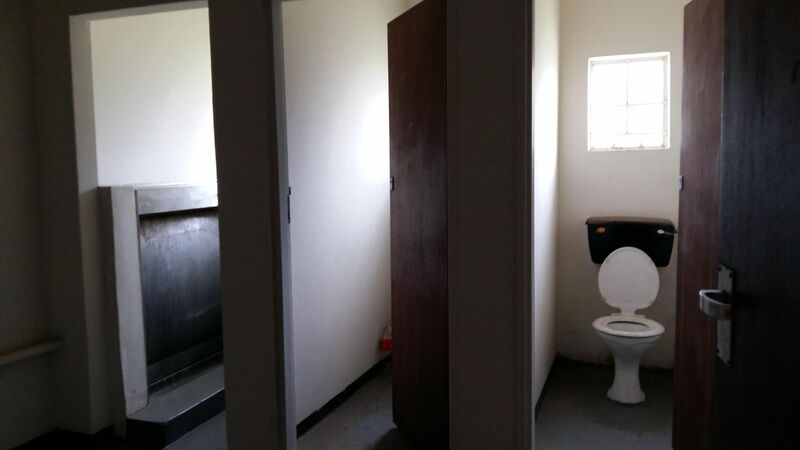 Consisting of 880 square meters uninterrupted working floor space, 4 sets of staff toilets with showers and change rooms, reception area, 4 offices and a kitchen. Power system is 3 phase with the ability to produce 200 amp power. Entire property and the building itself is in very good condition, offering ample parking space and is well secured creating peace of mind.Perfect business opportunity. NB: please note that there are 2 options in which you could choose to purchase this property. Purchase price out of the company name amounts to R4.100 000,00. Purchase price inclusive of company is R3.300 000,00. Sign-up and receive Property Email Alerts of Warehouses for sale in Eshowe, Eshowe.